Only a handful of lets remain in this contemporary apartment block.  Generating an infux of lively new professionals, Britannia Point has stirred up Colliers Wood and many existing residents are enjoying this prize location opposite the tube station. Parks, restaurants, pubs and local amenities are all on the doorstep. Call us now to embark on an exciting adventure with your neighbours in one of London's most upcoming communities.